Want to make some new "mom friends"? 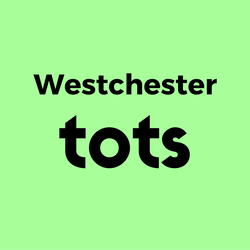 You can meet other moms at events, classes, play groups, libraries and many other places in Westchester. Here are some suggestions from moms in our community. Being a mom can get lonely even if you're never alone. Connecting with other moms and building friendships can be rewarding for you and your child. 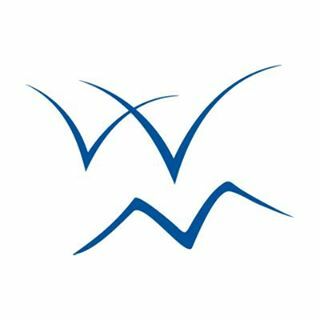 Visit our Community Calendar to find upcoming events or check out our Blog for the latest news about Mommy & Me classes in Westchester. 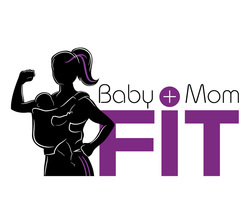 Baby + Mom Fit is a fitness class in Scarsdale where moms can exercise with their baby in a carrier or while the baby is in a stroller. 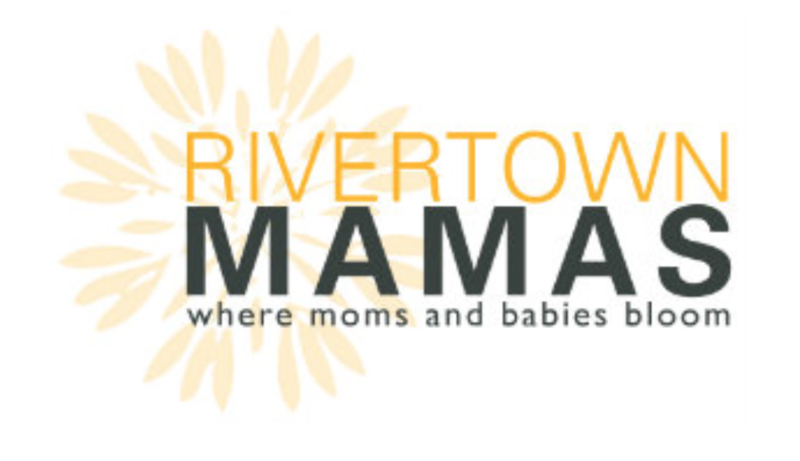 Check out our have fun section to browse through a listing of places recommended by our moms. Local libraries offer special events, story times and a relaxing space to meet other moms. Click here to find your local library programs. Some libraries restrict story times or events to town residents or certain ages, it is always good to check the details before attending an event. 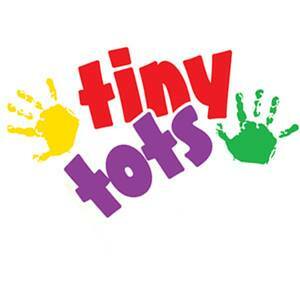 Many preschools offer mommy & me programs for children between ages 1 and 2. 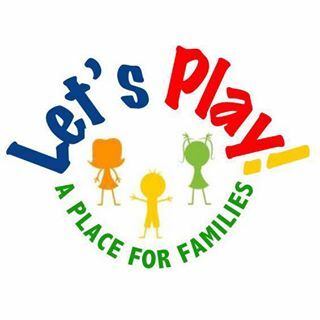 They can be a great way to meet other moms and also get a sense of the school to see if it is the right fit before registering for a preschool program. Check with local churches, synagogues, community centers and preschools. ​Lamaze and other childbirth preparation classes are typically offered directly through area hospitals, check with your OB or hospital. 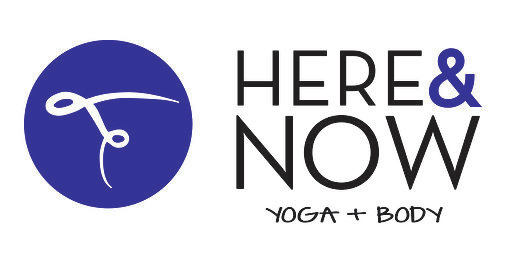 Newcomers Clubs are a great way to get to know other women in your town. Some clubs have webpages like Rye and Scarsdale. Search for your own town and connect with your neighbors. Community Centers offer a host of programs that will connect you to meet other moms, find them in our Directory. Know more? We would love to add it to our list, please email us.